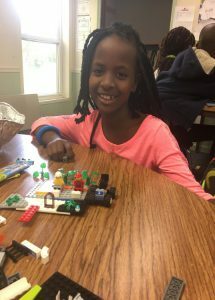 The after school life of a LearningWorks child on any given day consists of group meetings to discuss positive character traits, engineering projects, engaging curriculum, art creations with Maine College of Art, or a Lego activity. 92% of LearningWorks children report that they enjoy attending programming. When you walk into a LearningWorks classroom, this becomes clearly evident with kids eager to explain their newest, creative project or show-off their own Lego invention. 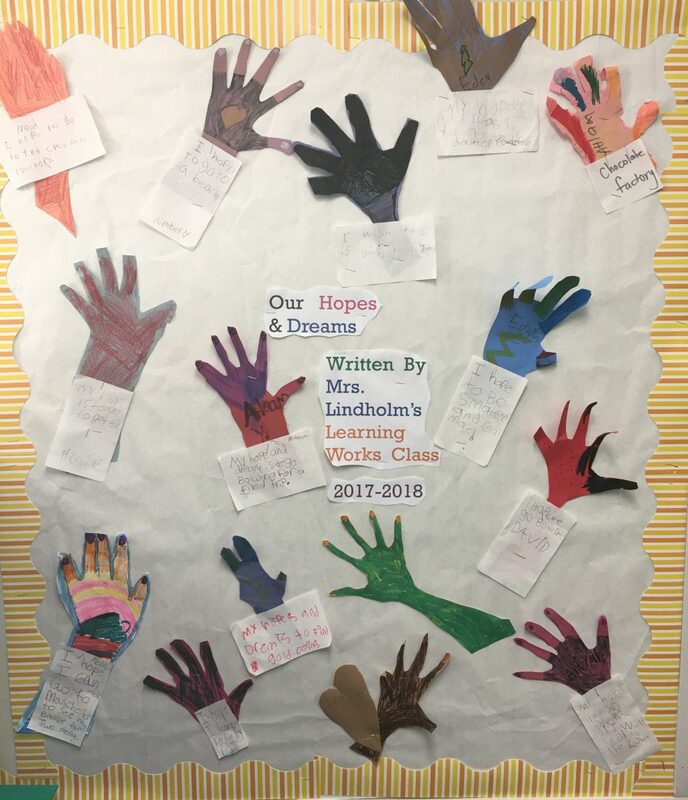 The results go even further as teachers report 88% of LearningWorks students made a year’s progress in literacy with math progress close behind. Accompanying this increase in grade level performance, teachers overwhelmingly notice a shift in confidence – “kids enthusiastically participate in class as well as extra curricular activities like the talent show” says Amy. 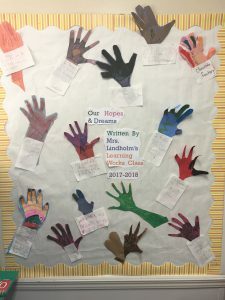 Site director for LearningWorks at Presumpscot Elementary, Cheryl Morin, also identifies the increase in confidence as a huge benefit of programming. Every Monday Cheryl’s staff go over “Player Traits,” established by the school, as a reminder and encouragement for the kids to display strong character traits such as honesty and responsibility. 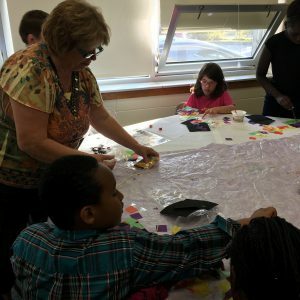 From activities such as this, along side engaging curriculum, she notices students “stepping up, making better choices, taking on new projects and speaking up,” confirming Amy’s description of why this programming is so important and impactful. As Cheryl puts it, the kids develop abilities to advocate for themselves. Through LearningWorks participation with Starting Strong, Amy finds herself continually expanding resources to provide for programming to enhance the experience for each kid. “Before Starting Strong, I didn’t have partnerships with places like the Portland Public Library or the Boys & Girls Club,” she says. Now her summer programming involves activities such as trips to the library. Starting Strong is grateful for partners like LearningWorks who give kids the extra help they need to be performing at grade level.